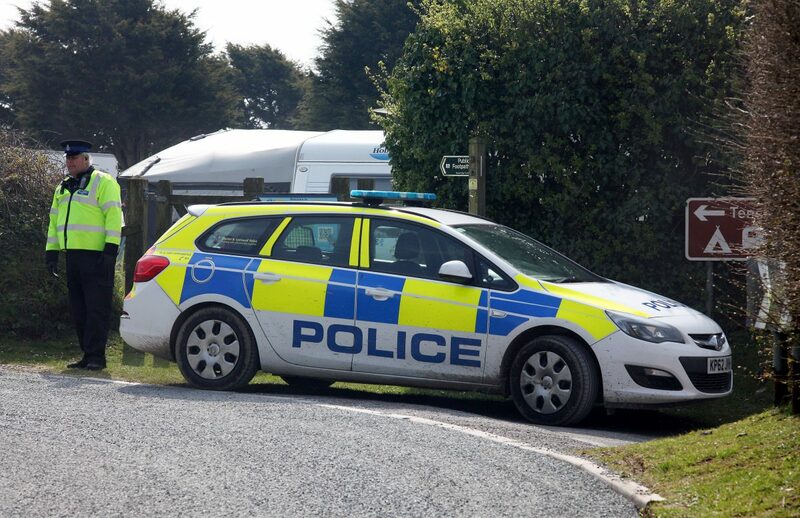 Henry Joce, a spokesman for Tencreek Holiday Park, confirmed the fatal dog attack happened inside a static caravan. 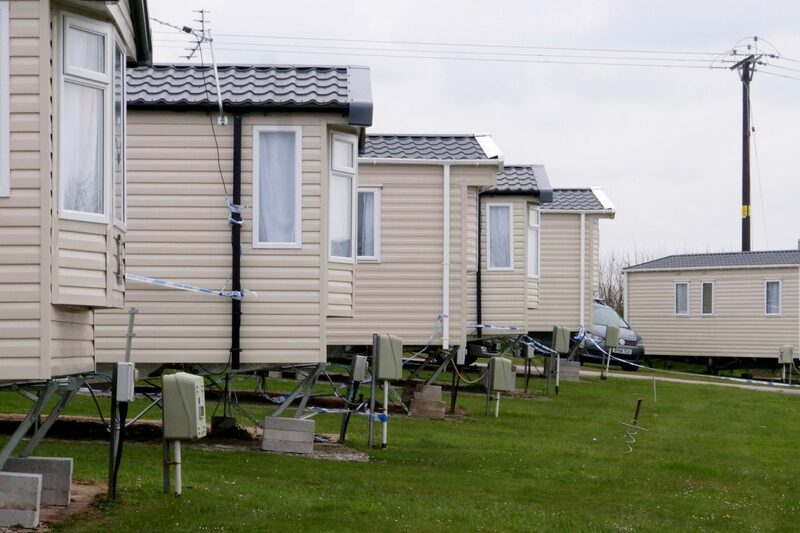 He said: “It is with profound sadness that Tencreek Holiday Park management can confirm that emergency services were called to an incident in a static caravan just before 5am on Saturday 13 April. The tragic death has left the small community of Looe devastated – and has prompted an outpouring of grief across the Westcountry. He said: “It’s very sad. We have been through a pretty tough time. 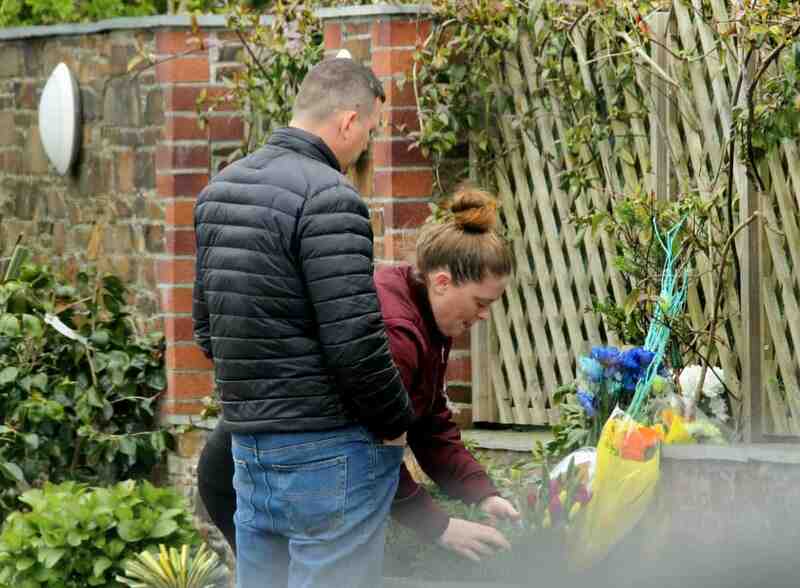 “Just last year Maisie Duncan, a seven year old girl, was killed when she was struck by a car which lost control in the snow and hit her as she played on the pavement. “It’s been so sad because we have just had the anniversary of Maisie’s death and the court case that followed. “Tencreek holiday park has been there for many years. It is run by a guy who is connected to our music festival. “It is very well established and has probably been around for 40 years. Some local youngsters go up there to use the swimming pool in the winter and learn how to swim. “It is part of our community and has been for a long time. “This latest tragedy is so sad for the family. Our thoughts are with them at this time. Edwina Hannaford, Looe councillor and great aunt of Maisie Duncan, who died in March last year, said today: “It’s absolutely tragic.